We often tell farmers they need to always be looking for ways to improve their operations. We “practice what we preach” at Harvest Profit. 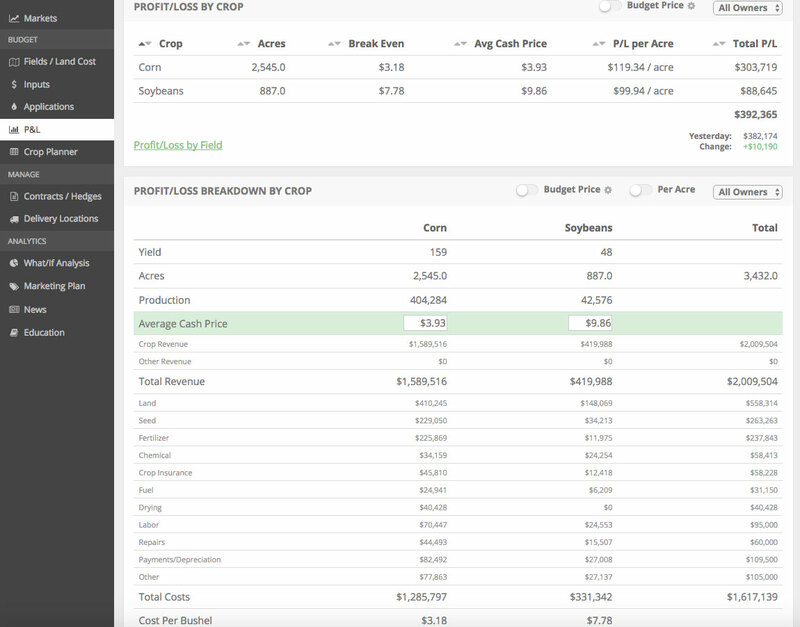 We are constantly improving our farm management software based on the wants and needs of our user base. Historically, we’ve posted monthly or bi-monthly blog updates on our software updates. We’ve decided to move to a “changelog”. In our changelog, we post a stream of our updates/ehancements as they occur. We will still update users via email of recent updates but we’re going to move our recurring software updates from the blog to the changelog. We have some fun updates in the pipeline and we’ll still post the bigger updates here.